Most buyers will notice a variety of fuel injector cleaners present in most automotive stores; this might pose a challenge to the buyer on what specific brand the buyer should acquire for their car. 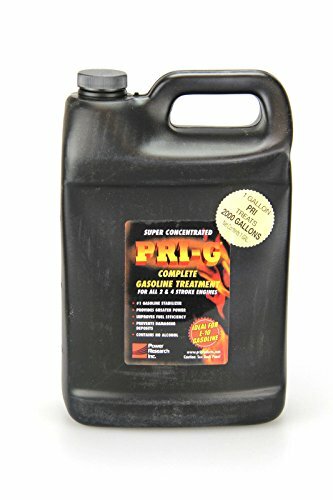 Most gasoline companies have gone ahead to promote their specific brands by arguing that the gasoline’s have detergents that keep the car running like new, this might have the car owner on conflicting thoughts because after a period of time the car will seem to lose power and the fuel mileage will seem to drop in time after covering a few thousand miles of driving. As much as the gasoline might have detergents in it, they still cause corrosion from ethanol leaving carbon deposits in the cars fuel system, around the fuel injectors and on the back of the intake valves. This might result in combustion problems due to improper fuel mixtures entering the combustion chamber. 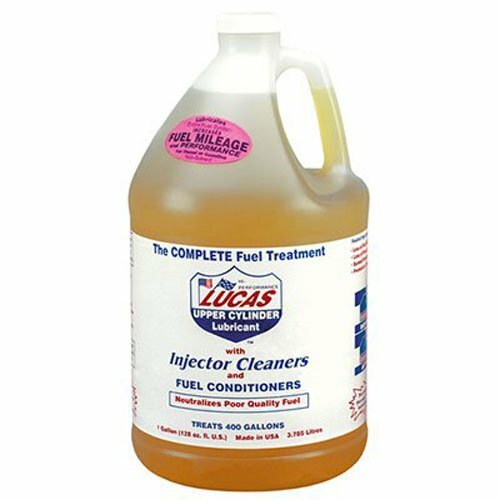 Fuel injector cleaners come in handy for regular maintenance on new generation engines, the cleaners efficiently clean the fuel system by removing the carbon deposits. The deposits form on vital parts of the fuel system such as the intake ports, tops of the piston and cylinder heads causing a variety of issues such as hesitation, stalling, knocking, pinging, loss of acceleration and reduced fuel economy. The parts that are most affected are the fuel injectors and intake valves. The fuel injectors have very fine tolerances in the pintles that allow for fuel to disperse from the injector, they deliver an atomized spray of fuel that when mixed with the proper air mixture it detonates in the combustion chamber. The pintles get dirty over time and the spray pattern becomes irregular causing the spray to turn into droplets that are hard to combust. This immensely affects vehicle power and the fuel economy. The intake valves and the ports are also susceptible to deposits the deposits act like a sponge and reduce the amount of fuel that enters the combustion chamber. The carbon from the unburnt fuel build up on the back of the intake valves preventing proper fuel mixture that is to enter the combustion chamber resulting in overall decrease in performance. The fuel cleaner should be used on a regular basis. The intake valves should be free from deposits for efficient vehicle performance. After a few drives the components will need to be restored to the original specs, this will call for regular cleaning to enhance their performance. The additives contain detergents that regularly clean the components ,although the formulations might differ in quality and quantity it is advisable to use a fuel cleaner that is most convenient and stable to keep the gas from oxidizing in the tank during extended periods of sittings. 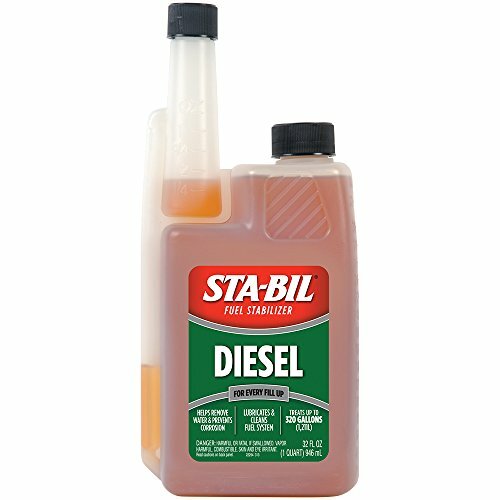 The car owner should strive to purchase top of the shelf cleaners that are strong enough to clean up deposits on a port fuel injector. If a cheap fuel additive is bought it most likely won’t clean up the fuel injector as good as it should. On the other hand if the car owner purchases a high quality fuel system cleaner it will clean up the deposits in the entire fuel delivery system. 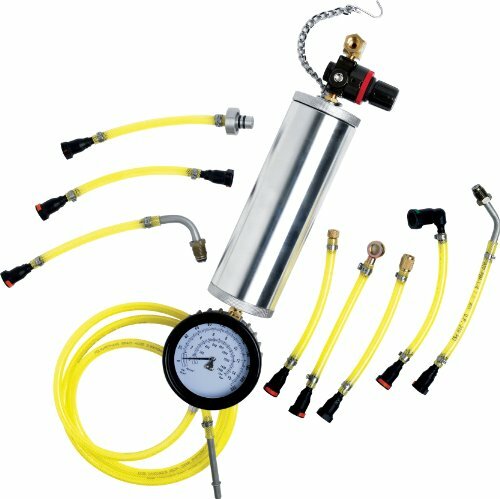 Car owners will realize a lot of benefits on using the fuel injector cleaners. Some of the benefits include. Increased mileage – The cars mileage will increase after the fuel system is cleaned because the engines operations will be more efficient. In long distance drives the car owner will notice an increased mpg. Increased acceleration – The car will also accelerate faster after the cleanup, the fuel system will be of good performance in turn improving the cars acceleration. 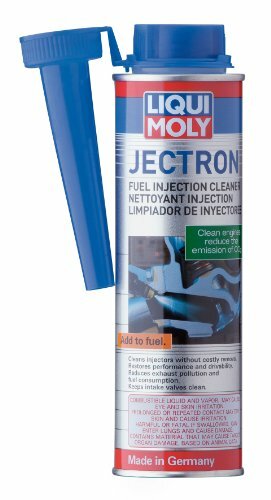 Using the fuel injector cleaners is cost cutting – Unlike the regular check in to the automotive mechanics for regular clean ups the fuel cleaners are cost friendly and time saving. The car owner should consider buying the fuel injector cleaners as it will definitely improve the cars all round performance and also save a great deal of money in repairs and maintenance.